Tucked into the hub of Downtown Brooklyn, bustling with the movement and chatter of warm-weather shoppers, sits Dekalb Market. As with any other open air market, Dekalb is lined with small vendors, each sporting a unique product and brand. The difference, however, is all about mobility: Each shop is housed in a shipping container. A new take on the portable office, pop-up shops might just be the future of small businesses. Affordable and highly customizable, shipping containers allow business owners to bring their brand to the street while maintaining the atmosphere of a more traditional retail space. “In the street people are only willing to spend so much,” sais Carlos-Ameed Jureidini-Cully, owner of the Dehalk Market sunglasses shop “66 Blak Birds, in a statement to Entrpreneur. “I can just take my building somewhere else and hook it up to water and power,” she said in a statement to Entrepreneur. Haissi has opened four locations of her coffee shop. Due to the feasible operation cost of this business model, entrepreneurs are able to kickstart their ideas when they would otherwise not have the funds. Sarah Filley is using this concept to bolster the local economy in Oakland, CA. She is the co-founder of Popubhood, which offers local retailers the opportunity to open temporary shops for free, and later, encourages them to stay. “This is the best way to kickstart neighborhood development,” Filley said in a statement to Forbes. Filley also recently traveled to Athens, Greece to speak at the EU about using the pop up shop model to aid refugee camps, according to Forbes. “There are thousands of vacancies in apartments and commercial real estate and they’re trying to come up with possible solutions,” she told Forbes. Whether through social consciousness or personal creativity, entrepreneurs finding and converting shipping containers for sale into spaces of commerce could be revolutionizing the small business market. This hyper-local model engages community through an accessible approach to retail professionalism. 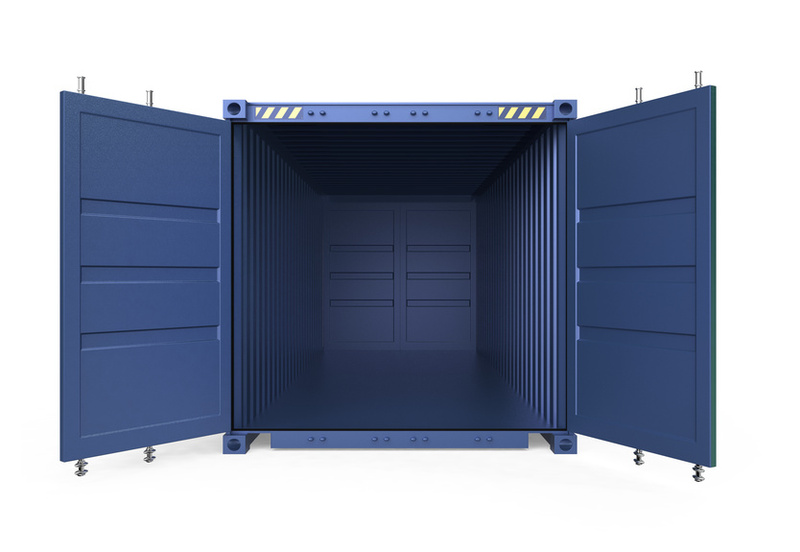 The future of shipping and storage containers, though unknown, is brilliantly open.